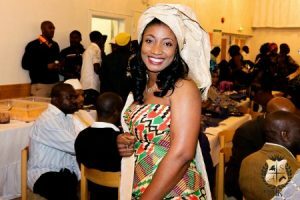 The Ijeh`s opened the archives to their two days wedding in Gothenburg to Skandik-Afrik. rking man. They met ten years ago at Lisaberg , the biggest park in Scandinavia in Sweden and became friends for some months. “Then he kept calling me” chipped in Alice and we formalize our friendship to relationship and stayed on that for seven years. 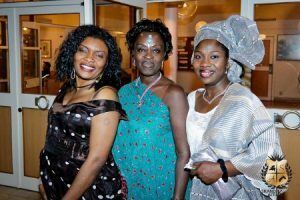 On 2010 we decided to do something different in Sweden, taking African values and culture to Gothenburg by having both our traditional wedding and the church wedding in Sweden. Friends and family came from Africa and all over the world. Sit back and flip through their engagement party.